A striking story from Life News. Tony Underhill lived a full, active life until Systemic Scleroderma ravaged his body and confined him to a wheelchair. The autoimmune disease slowly hardened his skin until he could hardly move. […]Tony went to the best doctors in Nashville and later to the Mayo Clinic in Jacksonville, Florida. They tried everything to treat him but nothing worked. Eventually they sent him home with devastating news. An acquaintance of Missy and Tony had read a story in Reader’s Digest about a patient being treated for Scleroderma with Adult Stem Cells. Missy went to work researching and tracked down the patient featured in the story. The patient told her she had undergone an adult stem cell transplant several years ago in a clinical trial and that adult stem cells had saved her life. And as of today, Tony has his health back again and he continues to improve. He’s running his construction business, working out at his exercise bike and says he’s back to about 80% of his original mobility. Adult stem cell therapies not only work, but they don’t involve the destruction of human life, like embryonic stem cell therapies do. Adult stem cells therapy can fix a broken heart? Wes from Reason to Stand sent me this exciting news from Reuters. Scientists from Britain and Japan shared a Nobel Prize on Monday for the discovery that adult cells can be transformed back into embryo-like stem cells that may one day regrow tissue in damaged brains, hearts or other organs. They share the $1.2 million Nobel Prize for Medicine, for work Gurdon began 50 years ago and Yamanaka capped with a 2006 experiment that transformed the field of “regenerative medicine” – the search for ways to cure disease by growing healthy tissue. “These groundbreaking discoveries have completely changed our view of the development and specialization of cells,” the Nobel Assembly at Stockholm’s Karolinska Institute said. All of the body starts as stem cells, before developing into tissue like skin, blood, nerves, muscle and bone. The big hope is that stem cells can grow to replace damaged tissue in cases from spinal cord injuries to Parkinson’s disease. As far back as 1962 Gurdon became the first scientist to clone an animal, making a healthy tadpole from the egg of a frog with DNA from another tadpole’s intestinal cell. That showed that developed cells carry the information to make every cell in the body – decades before other scientists made world headlines by cloning the first mammal from adult DNA, Dolly the sheep. Stem cells created from adult tissue are known as “induced pluripotency stem cells”, or iPS cells. Because patients may one day be treated with stem cells from their own tissue, their bodies might be less likely to reject them. Adult stem cells are not popular with the pro-abortion secular leftist crowd, but they do get you a Nobel prize. There are two kinds of stem-cell research. The first kind is called embryonic stem-cell research (ESCR). This kind is opposed by pro-lifers because it kills unborn persons by extracting their stem cells for use in medical research. The second kind is called adult stem-cell research (ASCR). This kind is supported by pro-lifers. Which kind produces more scientific discoveries and new treatments? 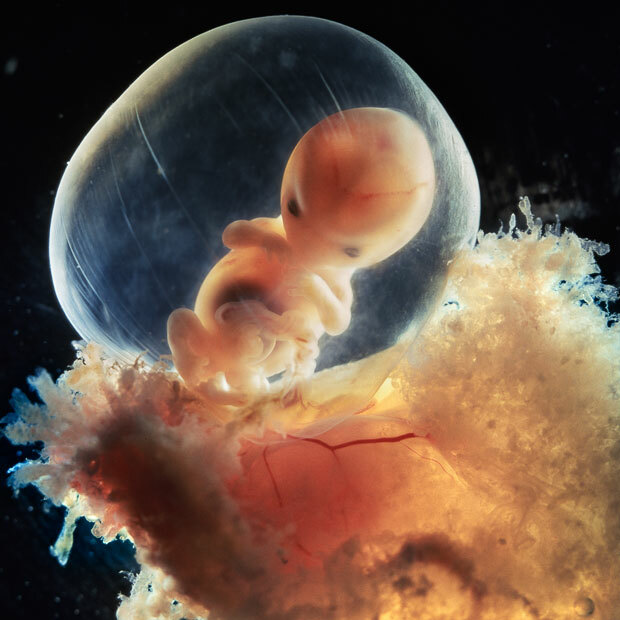 Pro-abortion people love to throw money at unethical embryonic stem cell research, but the real cures are all being produced by adult stem cell research. In case you haven’t been following the controversy over stem cell research and the different viewpoints of the Bush and Obama administrations, here is a good article from Public Discourse that tells the story.